Powerful interconnection BNIX was set up to guarantee the future and the development of the Internet in Belgium. BNIX makes Belgian Internet traffic faster, more efficient and more economical. This occurs by offering large and small organisations an Internet eXchange so that they can organise the Internet traffic between them more efficiently. Their users and customers also benefit. 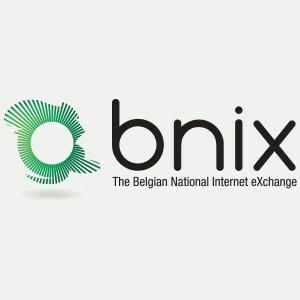 Innovative and forward-looking policy BNIX promotes innovative and forward-looking Internet technology in Belgium. BNIX uses IPv6, the latest version of the Internet Protocol, and is ready for specific applications such as multicast. BNIX is also a member of the European Internet Exchange Association (Euro-IX).